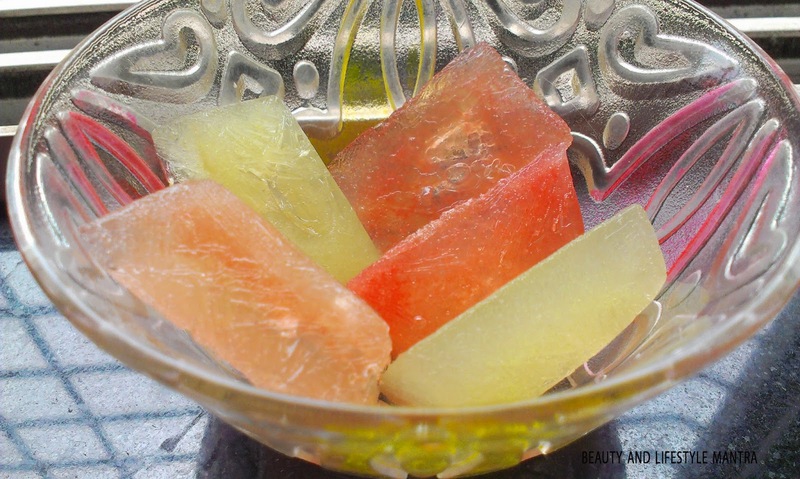 Ice can work wonders on painful sunburns, puffy eyes and pesky zits. 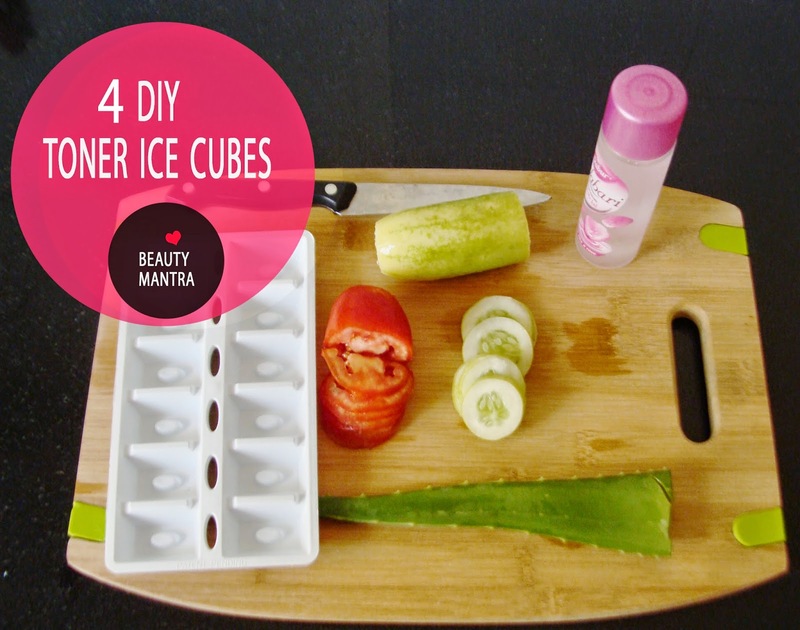 Here are 4 refreshing ice cube beauty ideas! 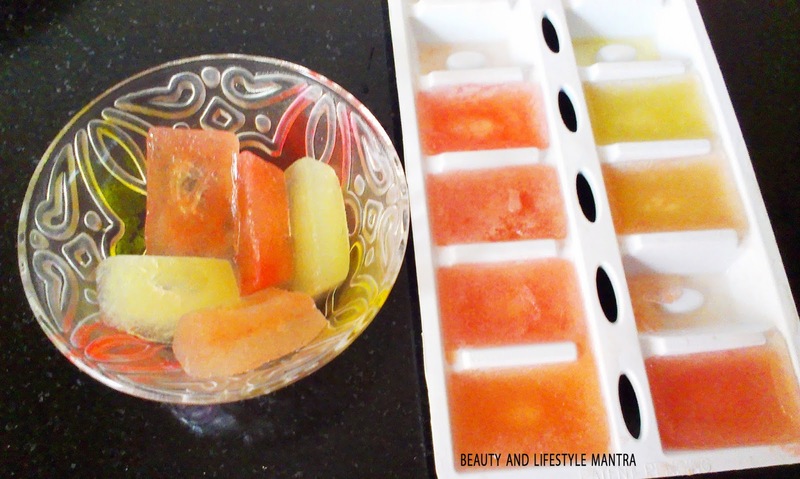 Which you can use as a Skin Toner also. 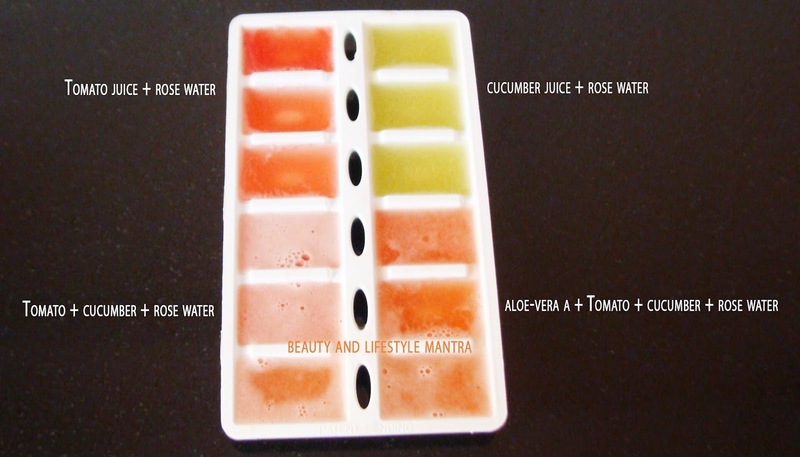 Cucumber Juices, Tomato Juice Aloe-Vera and Rose Water and pour into an ice tray and freeze.